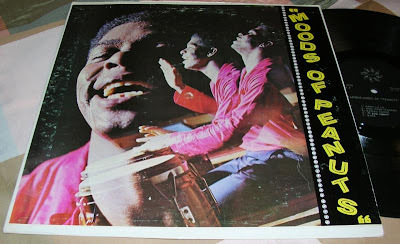 Here's another vile comedy record from The Human Tornado, Rudy Ray Moore, that was released - I think - in 1977. Totally profane, with a wonderful bed of funk music beneath his dirty ramble, this is another prize in the so-bad-it's-good pile. The great Steve Allen would probably not be pleased to be sharing a page with this LP. The contestant on the left comes from "North Surrey, British Columbia, Canada." Not too far from where I'm sitting this very instance. I find it comical that he needed to specify which part of Surrey he's from. This film also featured legendary African-American showbiz figures Slappy White and Butterfly McQueen. 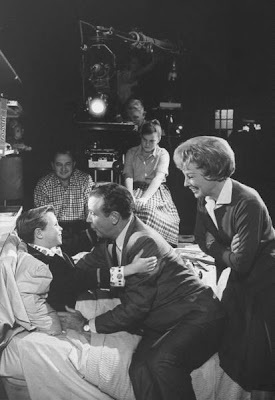 It was written by Matt Robinson, one of the Gordons from Sesame Street and voice of Muppet Roosevelt Franklin. Hey, you know what? I uploaded a bunch of audio from Moms Mabley comedy records on Chess and Mercury for a seperate article last year - and you can listen to it in all its splendid glory here. I don't care for these later laugh track epsiodes. It's posted here because of Benny alone. Ah, before they were stars! I think this was probably a pilot in the mid-fifties, hence the lack of sponsor spots on what looks like a raw piece of film. 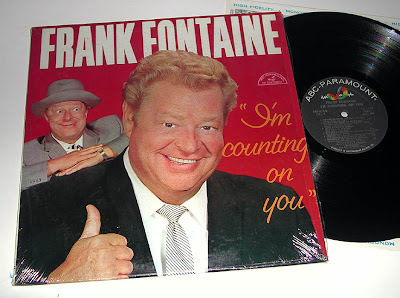 Fontaine, staple of The Jackie Gleason Show, could not hold a show of his own - especially with canned laughs and no writers. At least, it seems as if it has no writers. I unfortunately can't embed this, but you can go directly to YouTube and watch this video, posted today, in parts one and two. 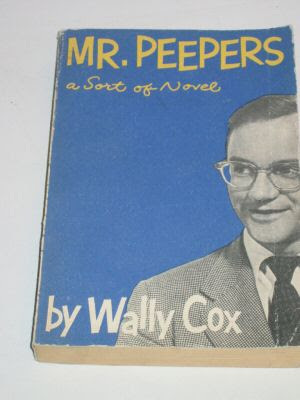 Mister Peepers is considered among the top echelon of nineteen fifties sitcoms although I personally feel it is somewhat overrated. To be fair, I've only watched maybe six early episodes of the series, but I wasn't enthralled by it. I am a big fan of Wally Cox, however. 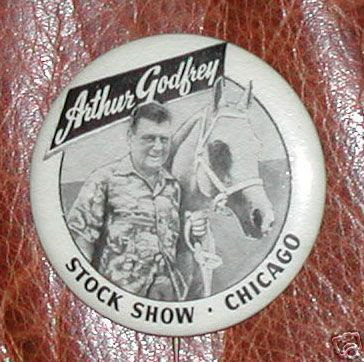 His stand-up act, the little I've heard of it (on a radio episode of Arthur Godfrey's Talent Scouts), is hilarious. I'm also a fan of Underdog and the premiere episode of Mission: Impossible, both featuring Cox. 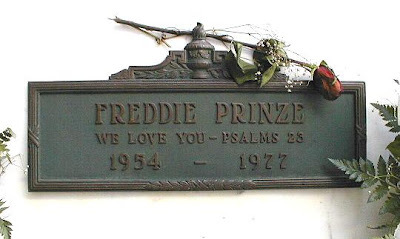 I also get a kick out of the fact that he was best friends with Marlon Brando and the man that taught Brando how to ride a hog for The Wild One. For me, the best thing about Mister Peepers is its theme song composed by Bernie Greene. WFMU recently posted an item about Bernie Greene. Listen to a great sounding MP3 of the Mister Peepers theme here.